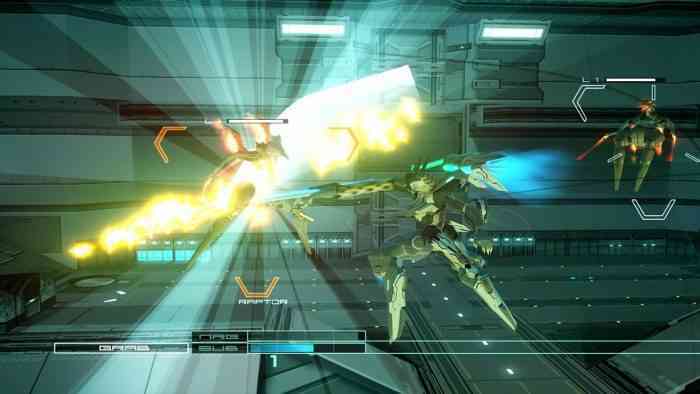 Zone of the Enders: The 2nd Runner – Mars is coming along quite nicely, if the latest trailer is any indication. This newest batch of footage comes with a hot load of knowledge as well, including a breakdown of the features we can expect when the game launches this September. So what are we getting with this new version of The 2nd Runner – Mars? If you’re the sort of fan who wants to gawk at every nook and cranny of the glorious mech you’re piloting, that 3D hangar feature will be a fantastic bonus. Of course, a lot of this extra content is based on your ownership of a VR headset. Without that, you’re still getting a sexed-up version of the original release. Zone of the Enders: The 2nd Runner – Mars is coming to PS4 and Steam on September 4th, 2018. You can pre-order either version of the game starting today.